Divergent Technologies is the master distributor of MPI Advanced Semiconductor Test Products in South Asia Pacific, Korea and China. 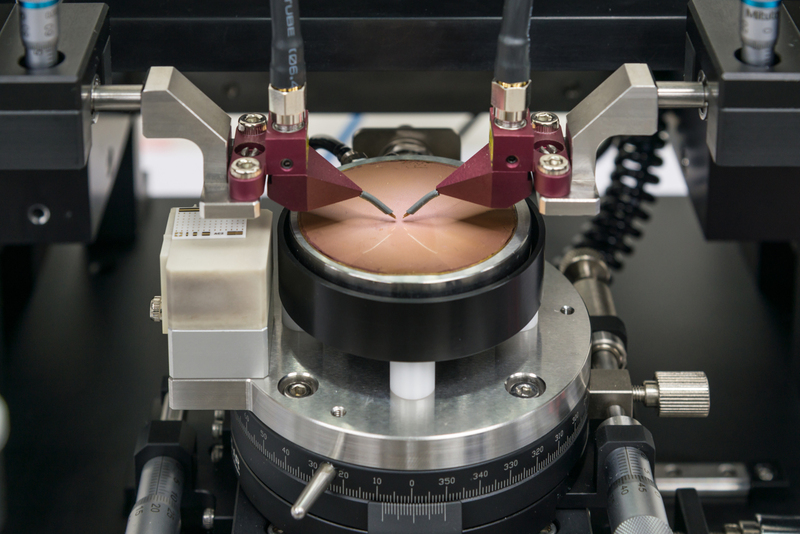 The MPI Advanced Semiconductor Test Division is providing a wide range of engineering probe systems addressing the specific requirements of various market segments and applications such as Device Characterization for modeling, Failure Analysis, Design Verification and IC engineering, Wafer Level Reliability as well special requirements for MEMS, High Power, RF and mmW device testing. The unique air-bearing stage design, with simple single-handed puck control of the TS150, TS200 and TS300 series probe systems, provides convenience of operation for fast XY navigation and quick wafer loading without compromising accurate and fine positioning capability. The highly repeatable platen lift design with three discrete positions for contact, separation, and loading with a safety lock utility are all examples of unparalleled functionality incorporated into MPI manual probe systems. These features prevent unexpected probe or wafer damage while providing intuitive control and accurate contact positioning. This capability is especially critical in both high frequency and high power applications in order to achieve the most accurate measurement results.